Many married couples think that certain activities affect their credit score. I have seen this time and time again in which married couples are afraid to make certain financial moves because of a few misconceptions. Let’s go over a few of them. 1. Do Accounts Merge Together When You Get Married? Not at all. Account holders are separate and remain separate when marriage takes place. This is a common misconception because usually one of spouses make a last name change to the same as the other spouse. Both spouses are only together on accounts when they sign as joint account holders. 2. Do Student Loans Combine After Marriage? Not at all. These are separate accounts as well. 3. Is It Best To Become Authorized Users On All Accounts? Absolutely. Becoming authorized users on the spouses accounts will help increase credit scores on both reports. That is of course if the payments are made on time the utilization is at 30% or lower. This also to ensure that both partners have established credit histories and both are eligible to have accounts their name. 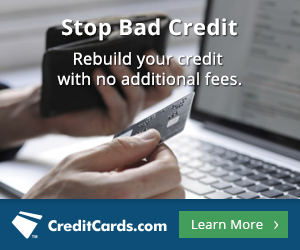 Most credit card companies don’t charge to add authorized users. Be sure to check your credit card agreement before adding your spouse otherwise you may accrue an additional fee. 4. How Does Co-Signing Affect Married Couples? The same as a non-married couple or any joint applicant. Once both parties are on a loan agreement, they both will receive a positive or negative impact on their scores depending on how timely the payments are made. 5. What If There Are Joint Accounts & We Separate Or Divorce? If this unfortunate event takes place, be sure to discuss payment plans and options as the loan payments will impact the credit score on both reports. In rare cases can the courts separate the loans. Keep in mind, refinances can always take place or if there is an auto or home loan, they can always be sold for a lost, gain, or $0 balance. 6. Does Co-Signing For An Auto Loan Keep The Other Spouse From Getting Approved For Another Auto Loan? This is very common question and the answer is…..Not at all! 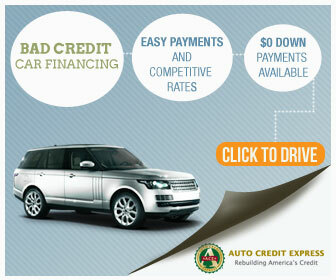 Since there are two applicants on one loan, the other applicant can apply to have another auto loan separately. The only problem that may present itself is the debt to income level. This means that the applicant must be able to afford both payments as that is how the bank determines the approval. In most cases, spouses usually co-sign for each other even if it is not needed. As you can see, there are a few ways marriage can affect your credit score and report. Be sure to talk about which route you and your spouse would like to go before making a financial decision. The first step is to make sure you know where you and your spouse stand with your credit score and report. 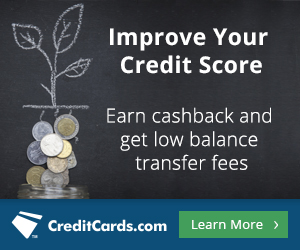 There are many resources likeMyFico and Credit Karma that can help with this. For more topics similar to this one, be sure to follow us via social media.